Yesterday was officially the first day of Summer, although you wouldn’t have believed it looking out of the window! But fingers crossed we will have some nice weather eventually…please! So with that in mind, it’s time to start thinking about getting summer ready. 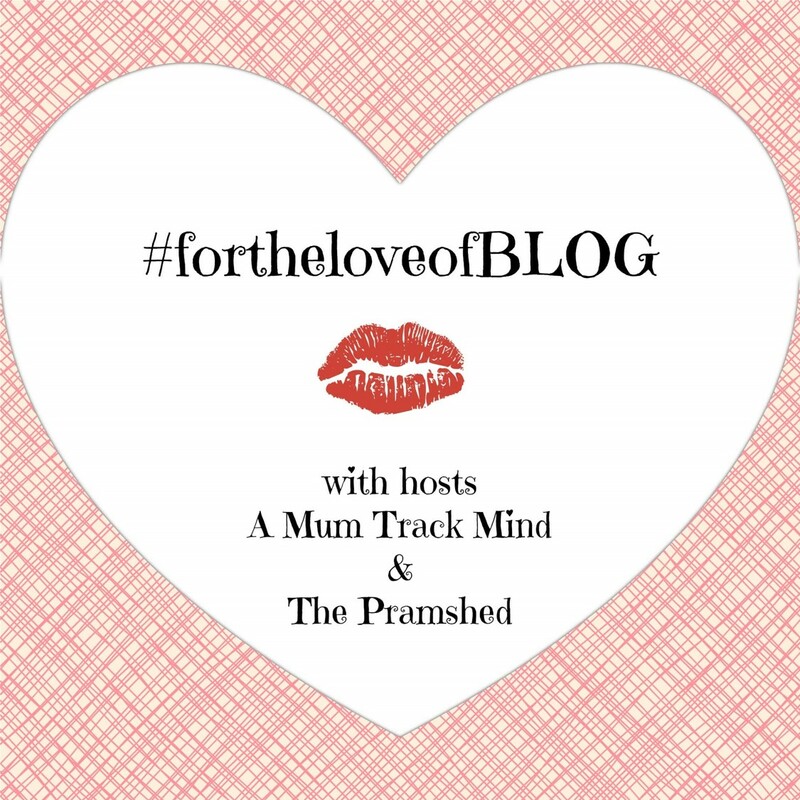 As a busy mum of two I don’t have much time to pamper myself these days. Face masks, painting my nails every other night and booking in a bikini wax are all pretty much out of the question. I need quick and easy ways of getting myself ready for the Summer. Much cheaper and easier than finding the time to get an appointment for a spray tan. I’m not really a fan of spray tans anyway, as I have very fair skin it just doesn’t look natural on me and I hate how patchy it goes when it starts to wear off. I find gradual tans much more natural looking and its so easy to just whack some on when you get out of the shower. 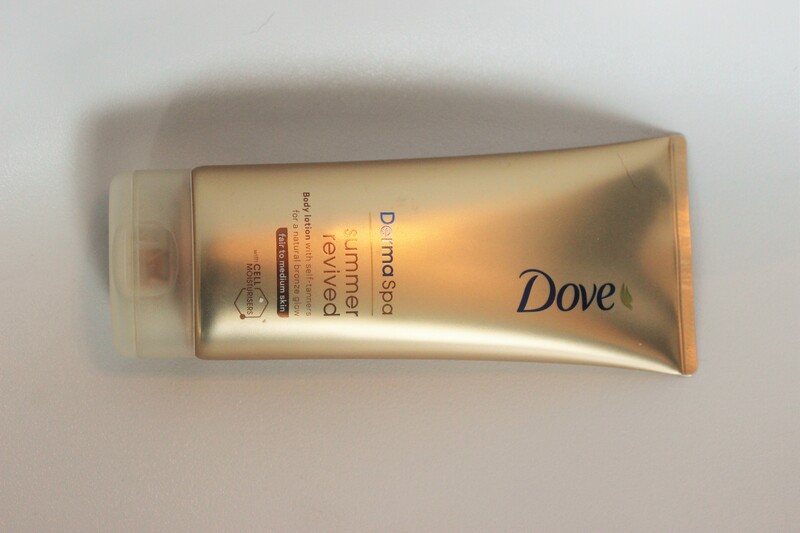 I’ve been using the Dove Derma Spa gradual tanner and I’m really liking it. It has a nice smell, none of that horrible fake tan smell and it looks really natural. If you’re going on holiday this Summer then you’ll need to thing about trimming the old bikini line! And again, rather than spending time and money on a bikini wax at a salon, an easier option is to use a bikini trimmer in the comfort of your own home. 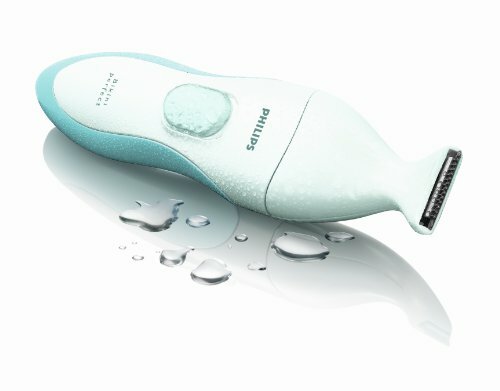 Startifacts.com has some fantastic advice on how to trim your bikini line, things to consider when you’re shopping for a bikini trimmer and even reviews of the best products on the market. I love having my nails painted, there’s something about it that just makes me feel more put together. But like I’ve already mentioned I struggle to find the time to keep up with it these days, by the time the kids are in bed in an evening I’m too tired to be bothered with it so it just ends up a chipped mess. So I occasionally have my nails done with gel polish at a local beauty salon, it costs about £30 for both fingers and toes but it is so worth it. It lasts for about three weeks so I made sure I had it done before we went on holiday. Although going to a salon to have your nails done may not always be convenient for us mums, I would say that if you can make the time, it is definitely worth it! In winter I tend to wear darker, more plumy colours on my lips but a quick way to get yourself looking ready for summer is to try a brighter shade. My current favourite is this one from the Rimmel Kate Moss collection, in number 37. And at just £5.49 each they are well worth the money. My husband bought me the Tom Ford Black Orchid perfume for Christmas and I absolutely love it but it’s more of Winter fragrance, with base notes of patchouli, sandalwood, dark chocolate, incense, amber, vanilla and balsam. So for Summer I’ve been wearing DKNY Be Delicious, it’s a gorgeous fresh and most definitely summery fragrance. What so you think to these tips? Do you have any to add? Thank you to Startifacts for sponsoring this post. I love gradual tans too, I use a garnier after sun lotion that works as a tan extender, so it has a tiny bit of fake tan in it but it’s lovely. I might have to try the gradual tanner, I am so pale naturally and I do get a bit self conscious of showing my legs off at the beginning of the summer as they look so pasty! Oooo this has made me want to dig out the colourful lippy.